We are leading Exporter of Rice in India. We supply long grain Non-Basmati & Basmati Rice of the finest quality. It is widely demanded in both the domestic and international markets. The long grain non-basmati & basmati rice which we provide has a delicious taste and is extremely healthy. 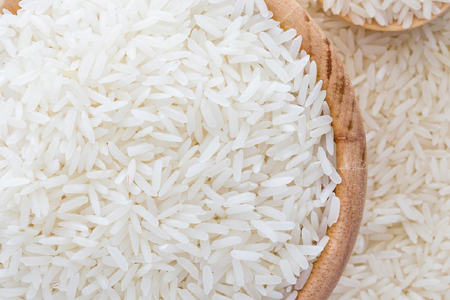 Non-Basmati Rice is also available in broken and parboiled forms. Packing: 5kg, 25kg, 30kg, 50kg in Jute or PP Bag.